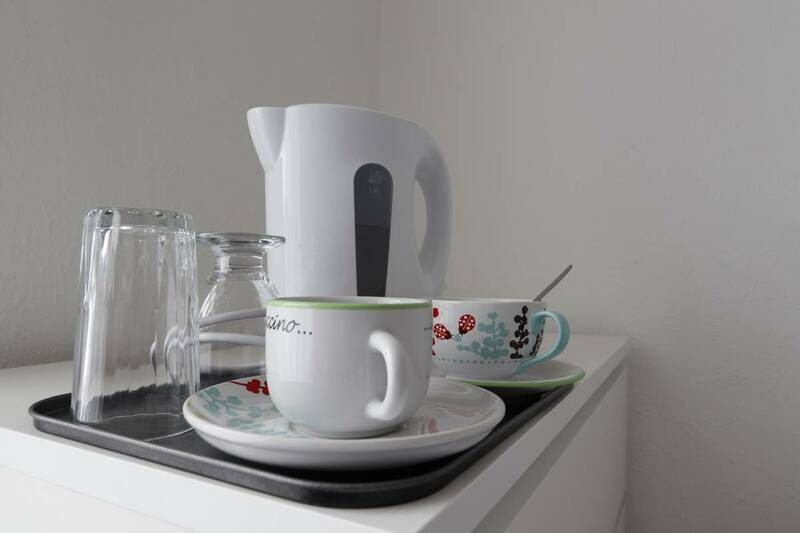 All guest rooms in the guest house are fitted with a kettle, FREE WiFi. Each room is has access to a shared bathroom with free toiletries. The units include a wardrobe, chest Drawer. The property features a garden, as well as a shared lounge and kitchen. 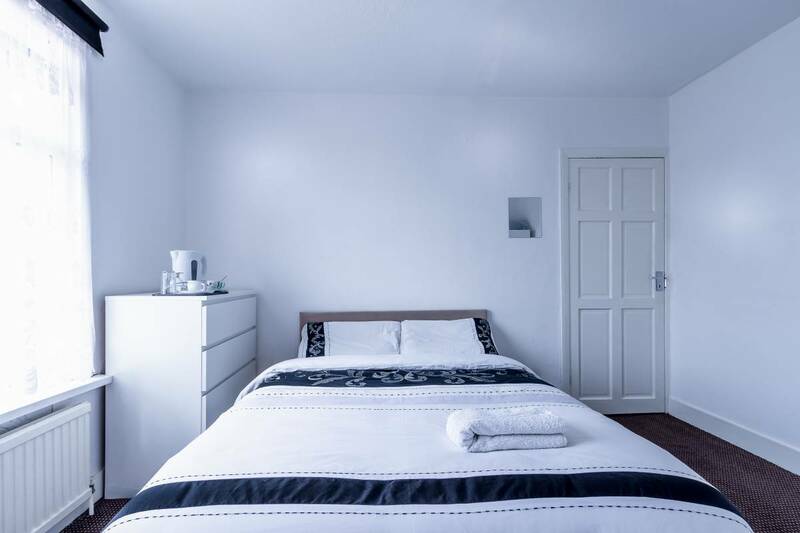 Barking Guest House is uniquely different from the usual hotel, operated within the family for many years, providing the highest standard of cleanliness and service to our entire. We aim to provide quality at a very affordable price compared to other accommodation. We believe our guest should enjoy their stay never feeling too far away from home. 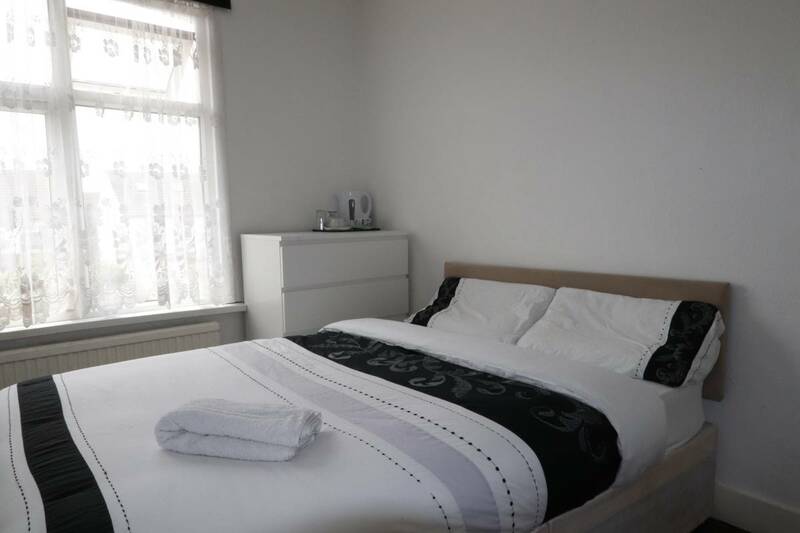 You will come to appreciate the large double bedroom with plenty of sunlight and space to enjoy from and with the comfort of asking the host for assistance when required. 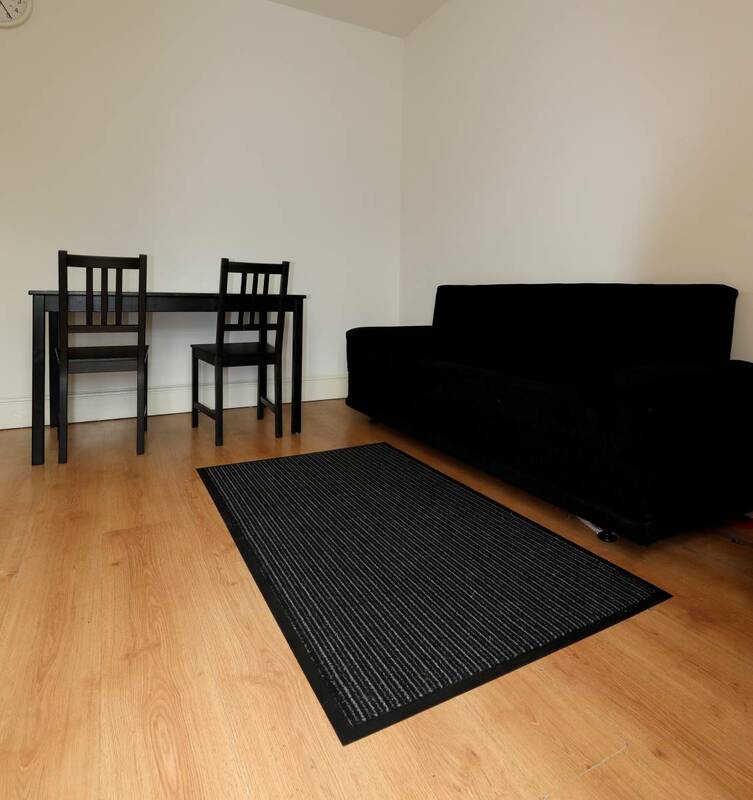 Barking Guest House enjoys the benefit of being located near all the primary attraction of Barking and central London hence why most of our visitors have become regular guests. Deposit for £50 GBP cash will be collected on arrival and refunded based on satisfactory inspection and no damages sustained due to your stay. Cancellation fee within 30 day of arrival is 50% of booking value, No show and cancellation on the day will incur a 100% cancellation fee. 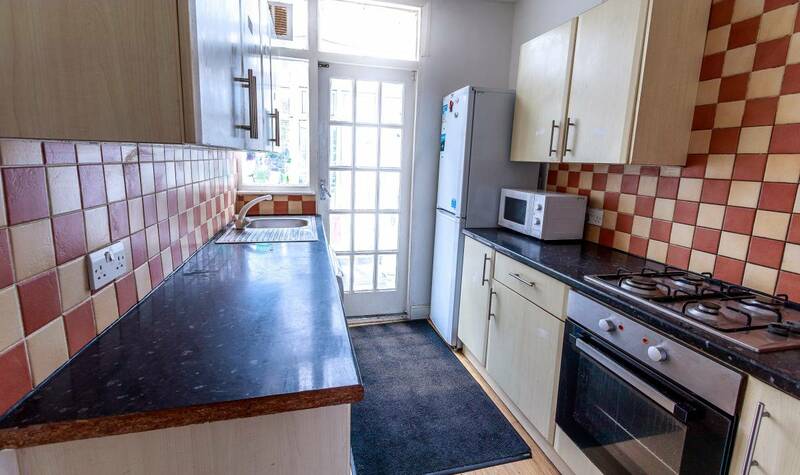 Property Located in a very quite area, conveniently close to all the hustle and bustle just 2 mins walk to Barking Town centre, where all local amenities are available like Nandos, Tesco, Asda, and other high street retailers. Also transport link is excellent, underground, over ground and bus network as well as close to all major road network A12 and A13. City airport just few minutes’ drive.